HUNTED BY A DEADLY ASSASSIN. ON THE RUN FROM A GOVERNMENT AGENCY. 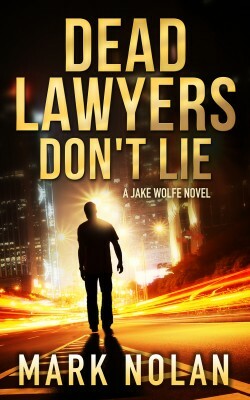 Falsely accused, Jake Wolfe is a fugitive in a life-or-death game of cat and mouse. A TOP 20 AMAZON BESTSELLER. A mysterious killer who calls himself The Artist is assassinating wealthy lawyers in San Francisco. When war veteran Jake Wolfe accidentally takes his picture during a murder, The Artist adds Jake to his kill list and he becomes a target in a deadly game of cat and mouse that only one of them can survive. How far would you go to protect your loved ones from a killer?